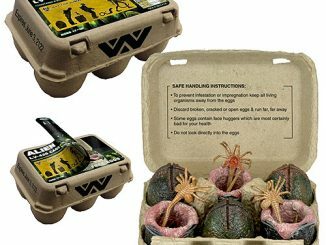 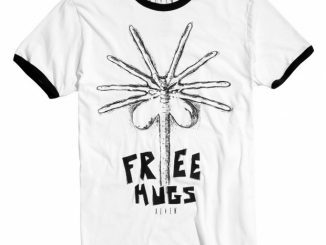 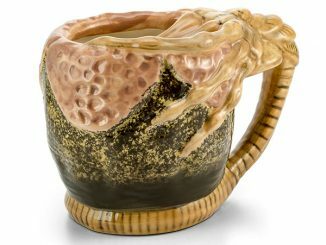 Some stores are now taking pre-orders for the regular version, but you can get the limited edition Alien Facehugger Free Hugs Q-Fig Comic-Con Exclusive now. 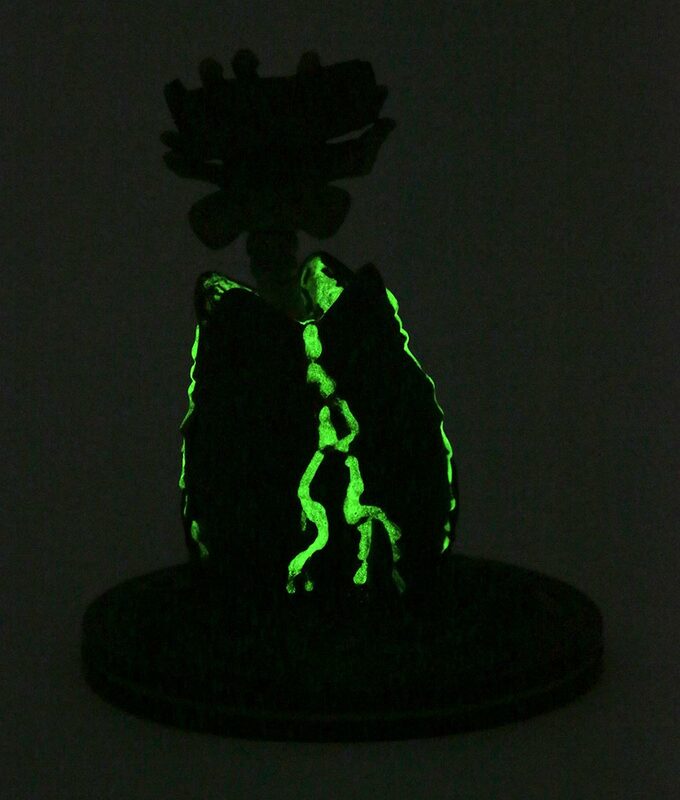 This is the “Glow-in-the-Dark Slime Edition,” which is a limited edition of 600 units that QMx was selling at their booth at the 2018 San Diego Comic Con. 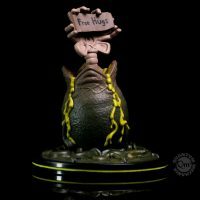 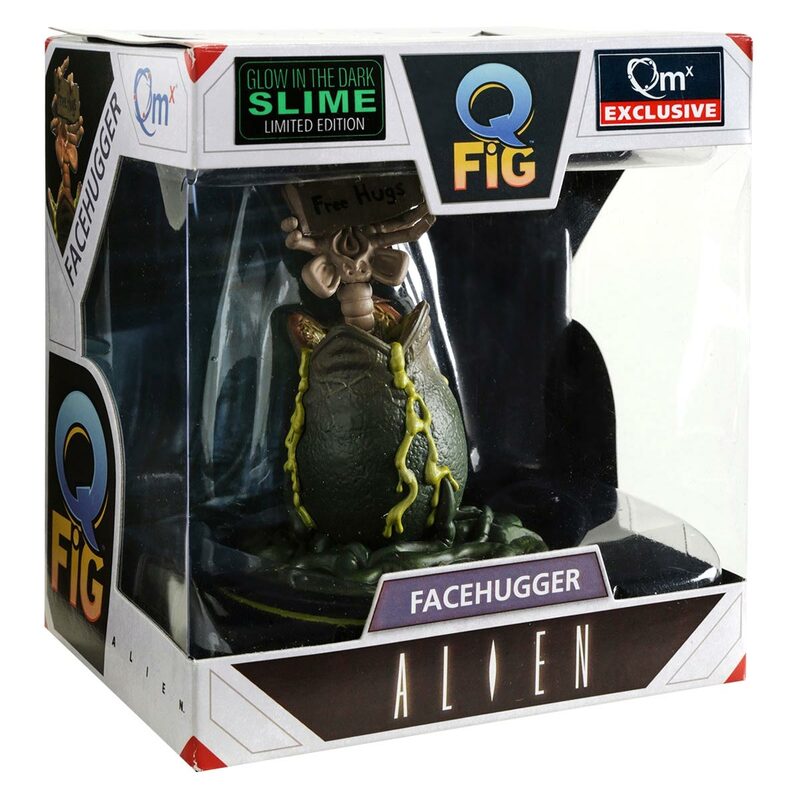 This vinyl QMx Q-Fig is an Alien facehugger emerging from an egg and holding a “Free Hugs” sign. 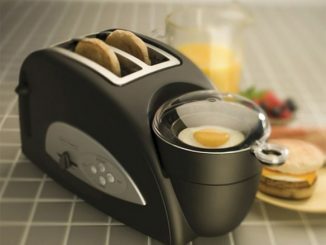 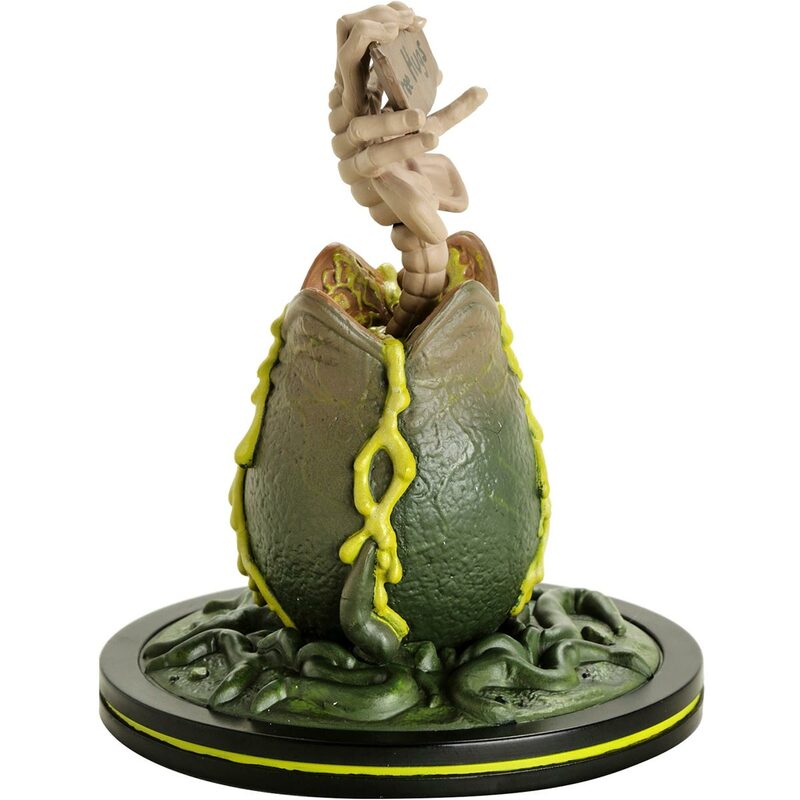 Green slime is oozing out of the egg and dripping down. 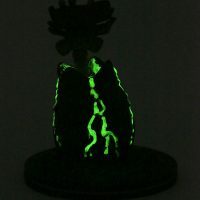 The standard version looks the same with the lights on, but doesn’t glow in the dark like this limited edition version. 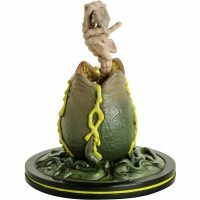 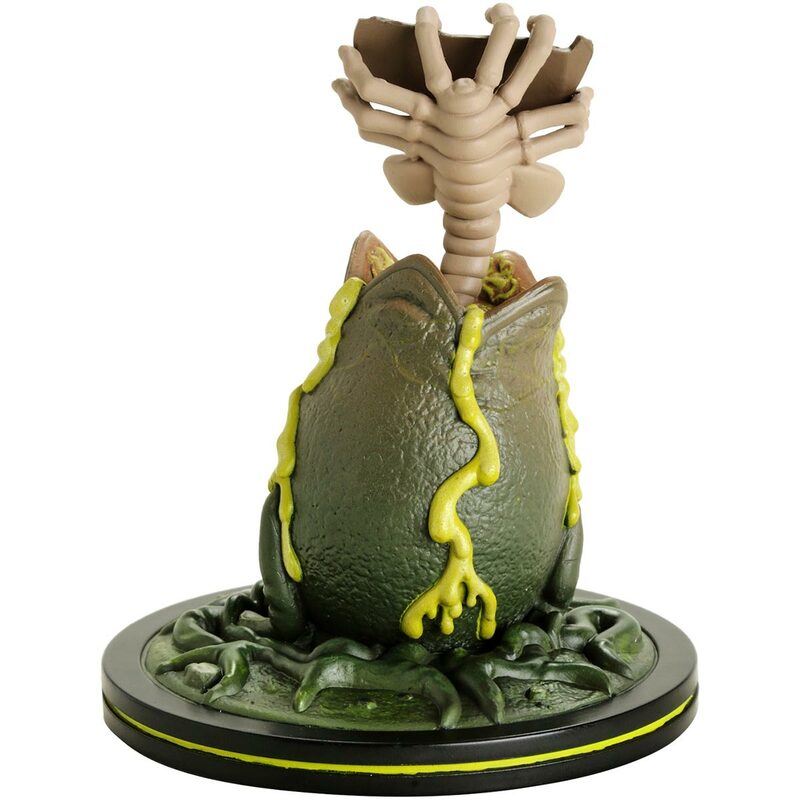 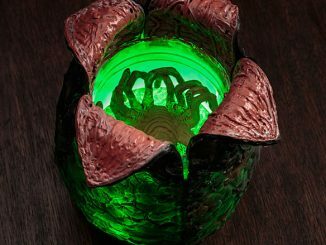 Emerging from its egg, this facehugger from the Alien franchise has been transformed into a limited edition Q-Fig vinyl figure with glow-in-the-dark slime. 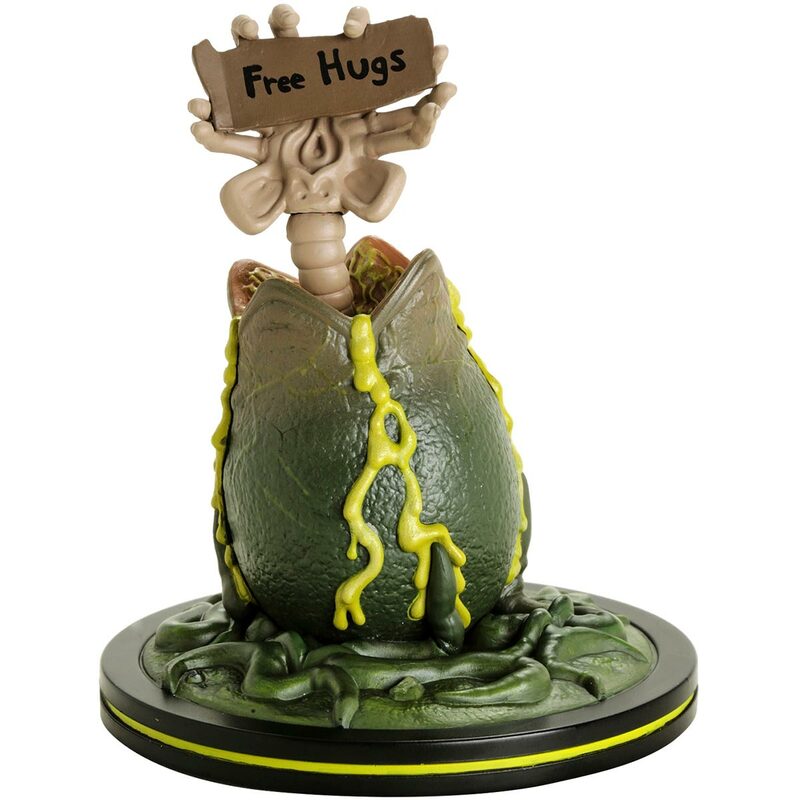 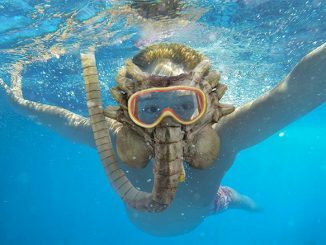 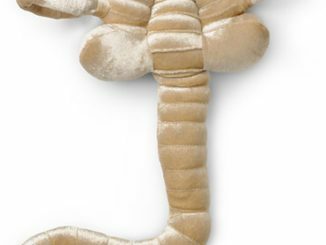 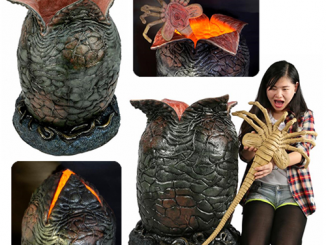 This baby facehugger sits on an alien terrain base wants to give you a free hug, what could possibly go wrong? 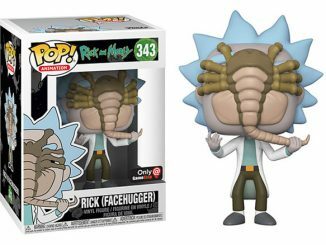 Buy the 2018 Summer Convention Exclusive Alien Facehugger Q-Fig Vinyl Figure for $19.95 at Hot Topic while you still can.